Hey again, it’s Zigge here. Today I’m going to share with you one of the most enjoyable decks I have ever made. This is a Giant Mini P.E.K.K.A cycle deck which relies heavily on pressure and counterpushing potential to get through damage. This deck focuses on chipping away multiple times, but can also take a tower quickly if it really needs to. This is the main and only pushing card of this deck. Giant has the most health for its cost, rocking 668,8 per 1 Elixir, compared to the Golem’s 532 (not including Golemites). Due to his cheap cost, you can plop him down at the bridge just before a defense is finished. Your defending units will go behind him and make for a strong counterpush. This is the winning strategy in most cases; defend and counterattack. You rarely want to build up your own pushes (I’ll talk about that later). In my opinion the most versatile spell in the game. It’s great at taking out Zappies, Flying Machine and Fireballies* ,when combined with a Zap. It’s great on defense but helps the most on offense when it comes to just pushing through damage regardless of the Elixir cost. In x2 Elixir you can afford letting Fireballs flying left and right just to chip off damage here and there, despite the damage nerf against crown towers. *Fireballies are units (typically ranged attackers) who almost die to fireball, but not quite. 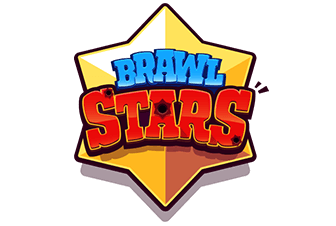 The small lightning bolt that will always be a part of Clash Royale’s meta game. Great at taking out Skeleton Army and Bats, but it shines the brightest when combined with a Giant and your own Bats, to redirect the Inferno Tower laser beam onto the Bats. You can never go wrong with Zap in your deck, and there will always be a situation where you want to use it, whether if it’s to clear up a bunch of medium health units after a Fireball, or if it’s to remove low health units immediately. The MVP in Giant decks. Because of their ability to survive a Zap (and log) it’s one of the best cheap cards to put behind him and they can’t be ignored. They will have to find a card that takes out both the Giant and the Minions, or at least distract them long enough for their tower to take them out after the Giant. The cheaper but more fragile substitute for Minions. If your opponent has any type of Inferno unit, Bats combined with Zap are your first hand pick. Due to their extremely high dps, they will tear down your opponent’s defending units in a flash unless your opponent has an Ice Golem, Zap or a very well placed Ice Spirit. Keep track of your opponent’s cycle, so that they don’t have a hypothetical Zap in hand when you decide to play your them. Having your Bats zapped away immediately then having your Giant melt to an Inferno Dragon is not how you want to play this game. We finally get to the card you’ve all been waiting for. This deck revolves around the Mini P.E.K.K.A than it does around the Giant. Based on what deck your opponent is playing, you have to play your Mini P.E.K.K.A differently, which also changes how the whole deck functions. The more comfortable you are with Mini P.E.K.K.A defense, the more success you will have with this deck. 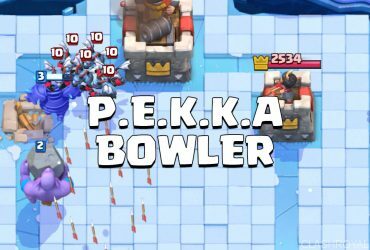 It’s important to keep your Mini P.E.K.K.A alive at all costs, without it, you have nothing on defense, so don’t waste it either! The best card in the game. You will find lots of uses for this cheap spell even with Zap and Fireball in your deck. Neither of the other spell take out Goblin Barrel as well as The Log does, and it’s also the best spell against Princess or Goblin Gang. It’s very easy to play as long as you time it right and don’t throw it out too early. As always you wanna figure out what deck your opponent is running. The most important thing is to keep track of what Giant and Mini P.E.K.K.A counters they have. At this point you shouldn’t be attacking so much, just lay back and defend. Here’s your time to shine. Counterattacking is easy and you will probably have figured out what your opponent is trying to do in order to win. Defend with Mini P.E.K.K.A then put your Giant and one pack of flyers at the bridge. Be ready with spells and react accordingly depending on what your opponent counters with. This deck can take a tower if it really needs to. You have three spells, the most health for its cost in the game and one of the best DPS units. This deck doesn’t do very well in the late game, so stack up all you’ve got and hope for the best. This is the ideal matchup for this deck. Mini P.E.K.K.A + Ice Spirit takes out their Hog Ice Golem combo and then sets you up for a counterattack. Spells are very important in this matchup, since you need to clear out the small units they will most likely have in their deck. Zap and The Log do a great job at this, and Fireball combined with either The Log or Zap can take out their Musketeer. This matchup is a bit harder. 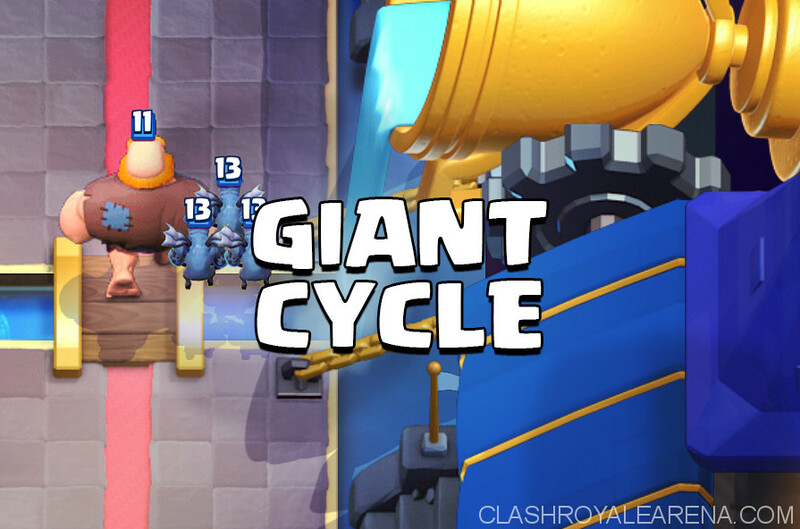 You can’t counterattack as much so instead you have to pressure your opponent with Giants at the bridge when they pump up or play their Golem. Golem decks usually don’t have a single counter to Giant and Minions, so when they’re out of Elixir, rush them at the bridge. Mini P.E.K.K.A does well vs the Golem and Golemites. 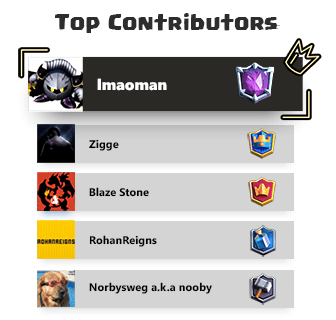 Fireball and the Log take out the Night Witch they will most likely have behind, and the Bats and Mega Minion will be finished by a Zap. This is one of the tougher matches. 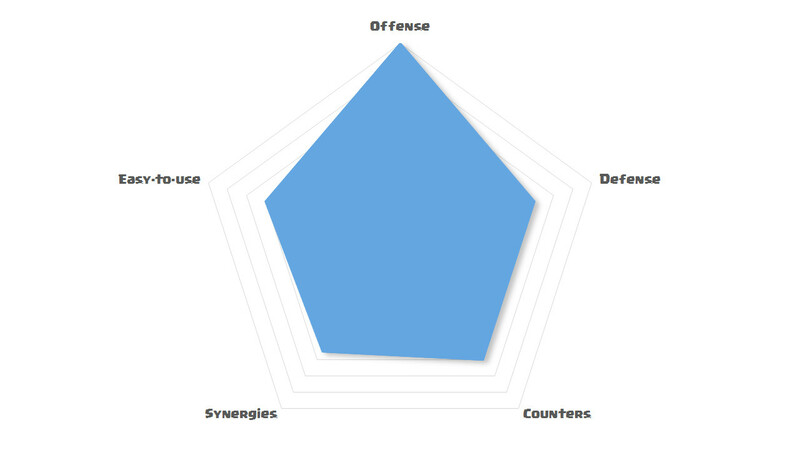 You have to be very offensive because of your opponent’s weak defense. If they have Zap, use Minions on defense. If they have Arrows, use Bats! Definitely one of your better matchups. You have as cheap of a cycle as them, and you have the perfect counter. It can sometimes be hard to get through, and most of your damage will be done by spells. They don’t have a great counter to either Minions or Bats, and most of the time they won’t have a small distraction unit for your Mini P.E.K.K.A. Out-cycle them and take out their push with Mini P.E.K.K.A and Fireball. Hardest match of them all. It will be very difficult to break through their defense. They have an even cheaper cycle than you, and the perfect counter for all of your cards. You have to defend well and try to chip their tower down slowly. That’s basically it for me guys, make sure to comment down below what you think, or don’t. I don’t really care.